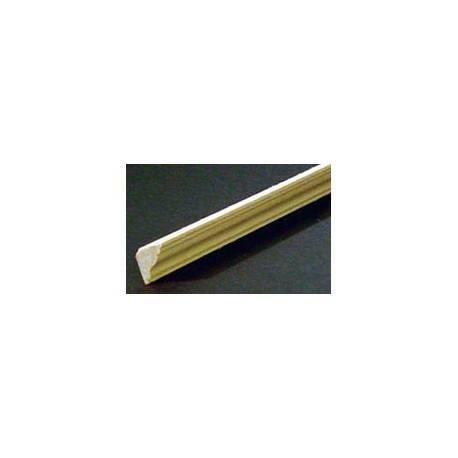 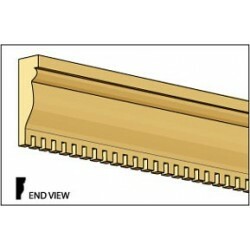 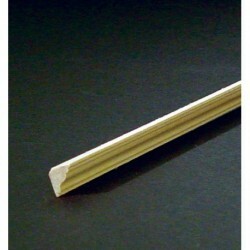 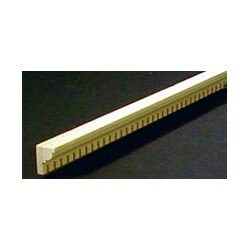 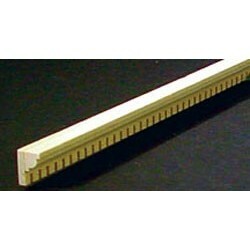 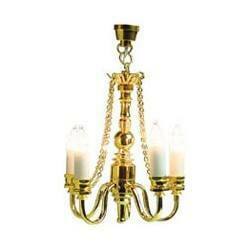 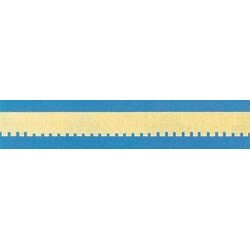 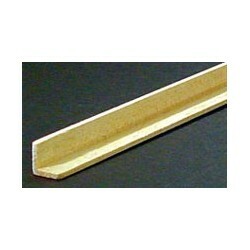 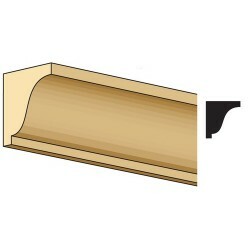 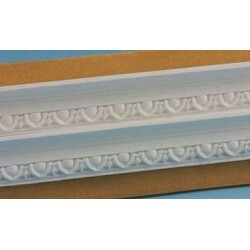 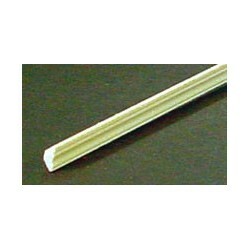 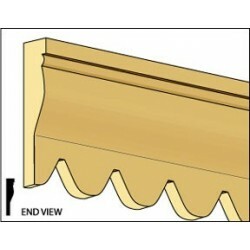 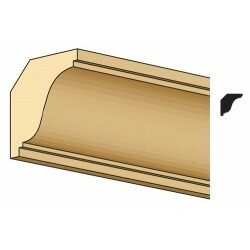 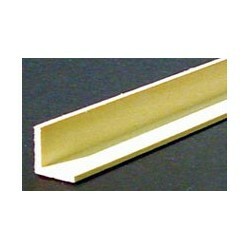 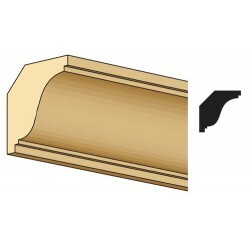 Crown Moulding from our collection of Dollhouse Crown Molding & Dollhouse Building Material. 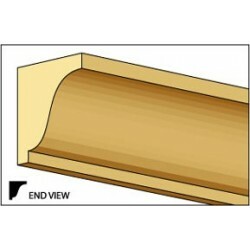 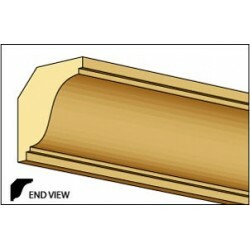 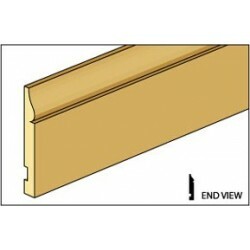 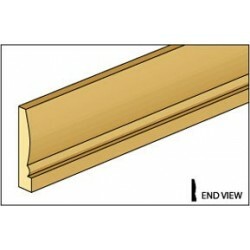 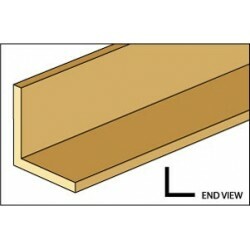 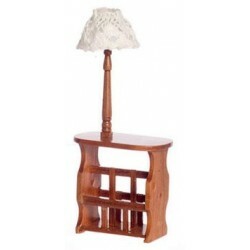 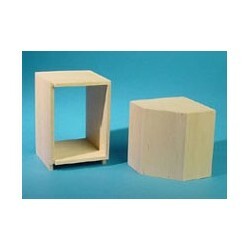 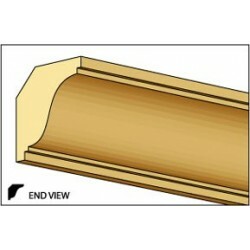 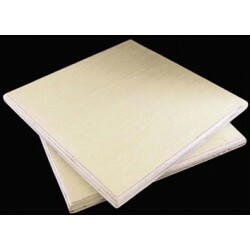 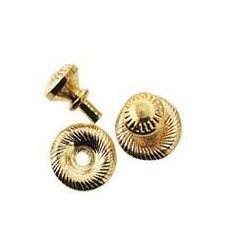 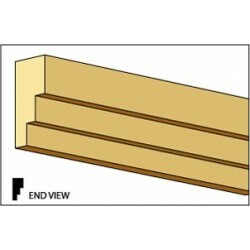 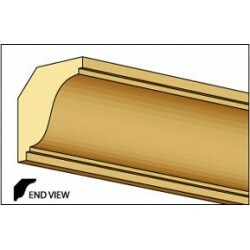 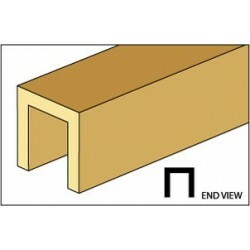 Moldings add the perfect finishing touch to any dollhouse room. 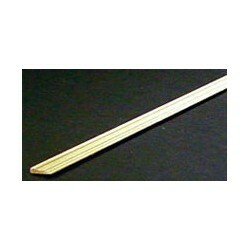 Wood is unfinished, so paint as you wish. Size: 3/8"H x 3/8"D x 18"L.
Every miniature collector loves our line of Dollhouse Miniatures and accessories for their dollhouse. 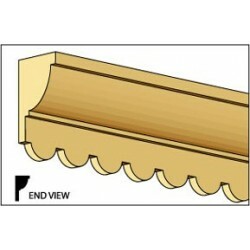 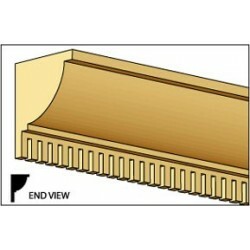 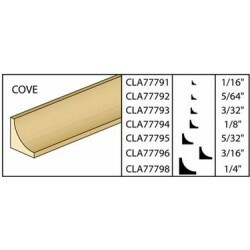 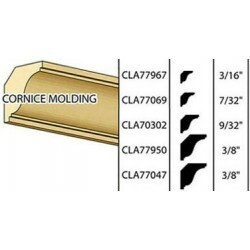 Choose this Crown Moulding from our miniature's product line adding a high quality and affordable addition to your dollhouse miniature collection!